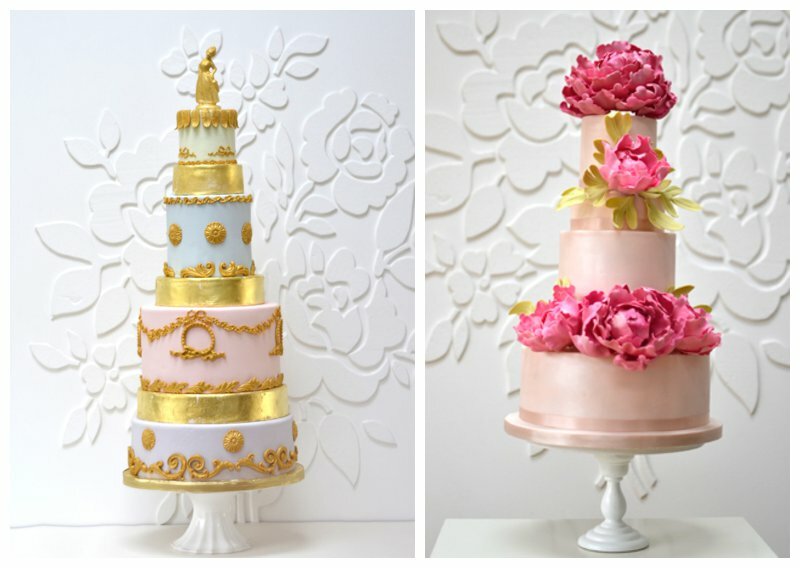 So as this is my first guest post for the TWIA’s blog I thought a little introduction might be in order! I’m Tracey Campbell, Founder and Floral Designer in Chief of Campbell’s Flowers. 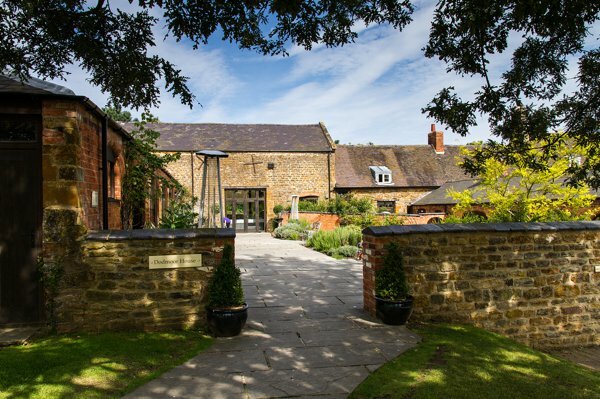 Based in Yorkshire, Campbell’s Flowers is an independent Wedding Florist. We are uber creative and really pride ourselves on giving a totally personalised service to every one of our couples. We are also super proud to have been TWIA regional winners in the North East an amazing three times! 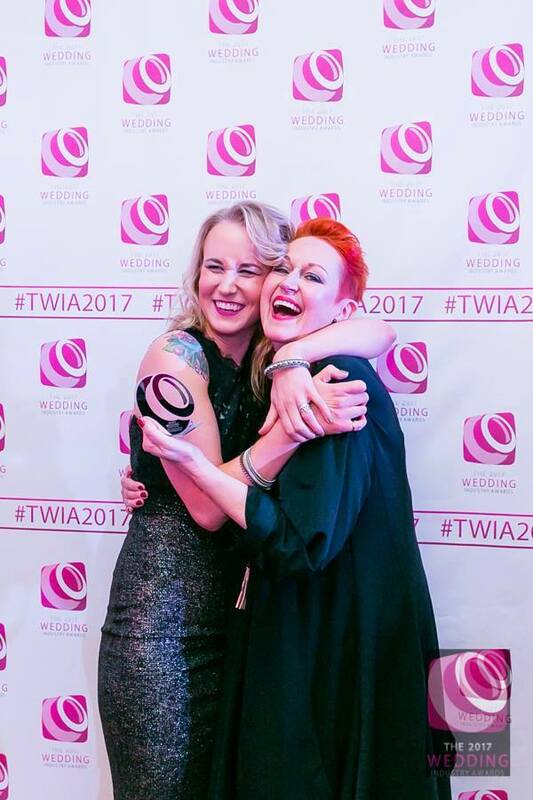 As well as being such an incredible honour, the whole TWIA experience has been amazing for us and our business. So, today, I’d like to chat a little about what TWIA means to Campbell’s Flowers. 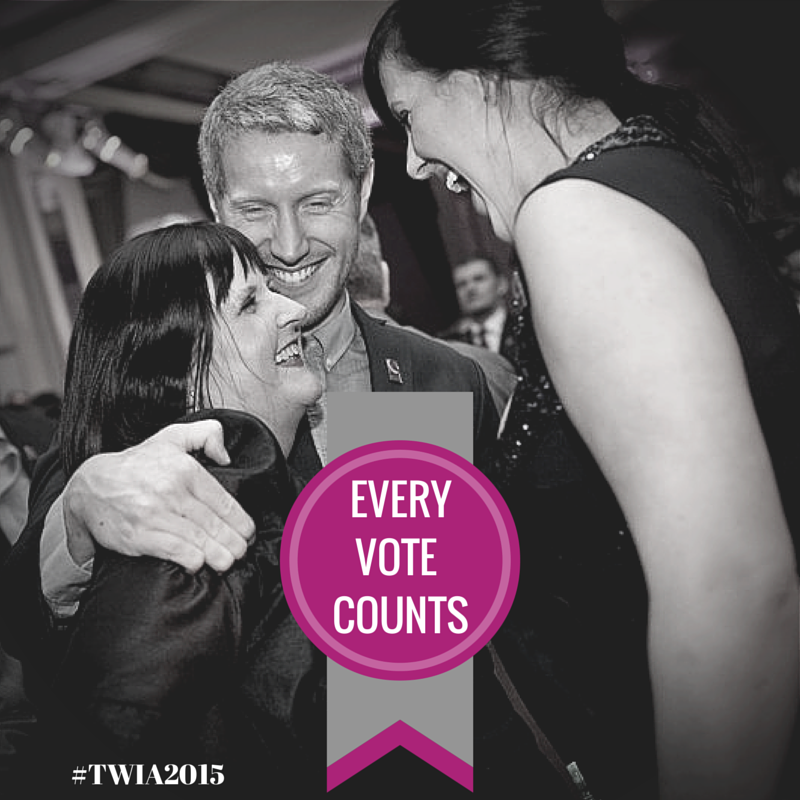 Firstly, we have to say that from beginning to end, being involved in the TWIA is just fantastic. After all, it’s our wonderful brides that take the trouble and make the time to nominate and vote for us. We always like to go the extra mile when it comes to customer service, getting to know our couples and personalising their flowers so that they are just right for their day and reflect them perfectly. So when they take time from their busy lives to send a thank you card, give us wonderful feedback or vote for us it means the world. It really is one of the best perks of the job, and reading their feedback is just amazing (although seriously does need to come with a mascara warning), and really impacts on the way we run our business. As a result of their incredible support and our brilliant working relationships with them (which feel much more like lots of lovely friendships to be honest!) we have won our region every time we’ve entered. I know, pinch me! Taking to the stage each time to collect our award definitely counts as some of our very best and most treasured career highlights. As well as our wonderful brides, the other huge reason for us to be such proud winners, is the incredibly high standard of excellence set by the awards. 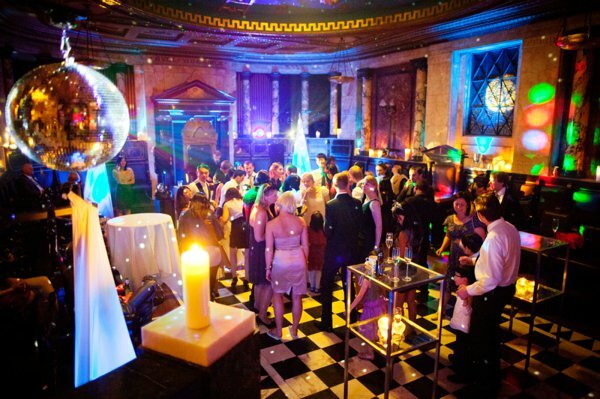 The awards are very high regarded, not only by the wedding industry itself, but also, crucially, by couples planning their nuptials. This is because the awards are completely independent, have very experienced judges, a rigorous judging process, and are voted for by people with experience of using their services- the clients. In fact, they are so highly regarded that over the years we’ve been involved with the TWIA we’ve had numerous clients contact us because we are winners. It’s meant that we have had brilliant opportunities to work with and build great relationships with many wonderful couples and work on some amazing weddings all over the North East. One example is our lovely bride Sarah who was married in a wintery themed wedding at the end of last year. She did her research into TWIA winners after booking her gorgeous Lake District venue and came to see us with the most wonderful ideas for her Gatsby, woodland, fairytale, outdoors-in, moss and ivy inspired, beautiful, opulent, crazy wedding – we jumped at the chance to put our creativity to the test! What made the whole affair even more special, was that we got to work alongside some of our fellow TWIA winners and wonderful industry friends on Sarah’s big day, as both her Photographer (Andy Hook Photography) and Hair and Make-Up Artist (Jenn Edwards & Co) have scooped the region’s top wedding accolade too! 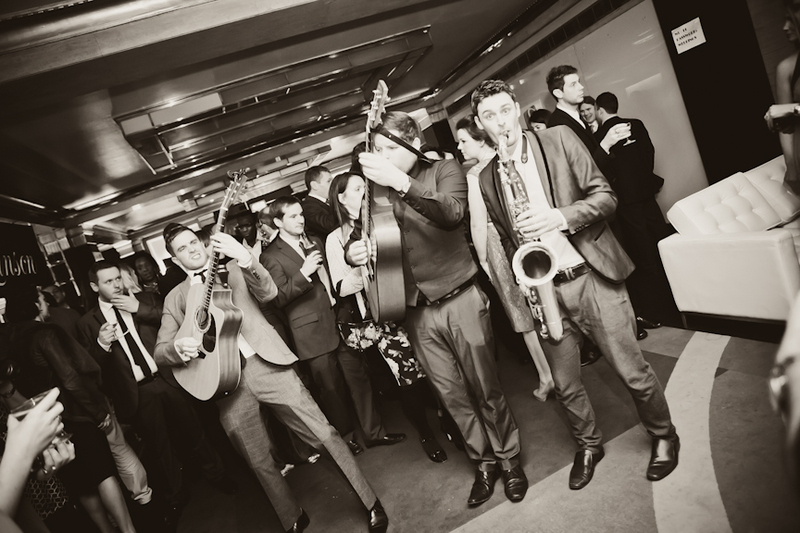 When we first won a TWIA award in 2014, it’s staggering to think how much we’ve grown. Back then, we worked in a small studio nestled away in my home and had high hopes for the future. A lot of hard work from our incredible team and two further awards later we’ve moved premises and worked with some of the most talented wedding industry professionals. We’re still growing and are even due to move studio again soon, so we can’t wait to see where our journey takes us next. 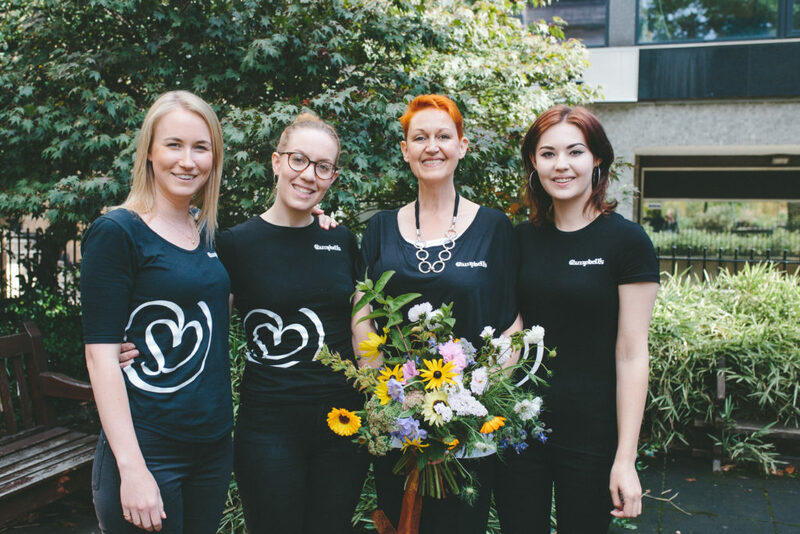 I hope that’s given you a bit of an idea of just how much TWIA means to the whole team at Campbell’s – we can’t wait to meet more lovely creative folk at the next party (and boy do TWIA know how to party)!